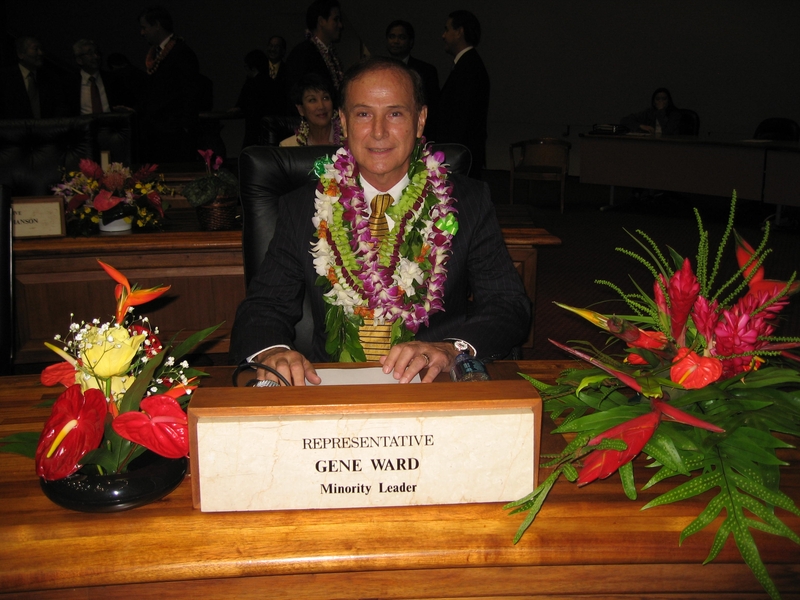 March 5, 2013 March 5, 2013 Hawaii House Minority Representative Gene Ward Ph.D.
Representative Gene Ward talks with Mike Buck about the the first crossover. Tune in Monday mornings during the 7 o’clock hour to hear Rep. Johanson on 690 AM. Call in to: 808-296-5467. Audio File.